The plan to toll major expressways in Toronto could set a precedent across the country. If that happens, we’ll all be left paying the price. There is no doubt Canadians are going to pay more for infrastructure over the next decade, but tolls are the wrong way to do it. It's easy to see the allure of road tolls. They punish driving, which some view as inherently evil, and they give politicians a new sack of money so they can promise to spend more on transit and reduce road congestion while holding the line on taxes. It's the next best thing to magic. 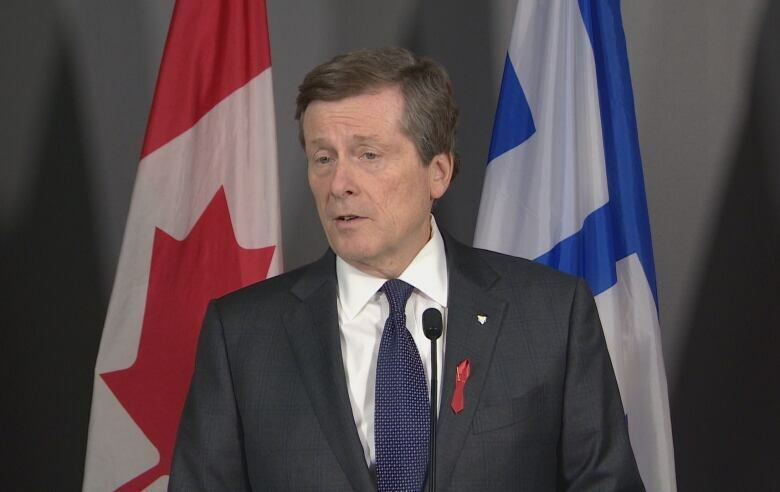 The issue is getting a lot of attention because Toronto Mayor John Tory has proposed charging tolls on the Gardiner Expressway and the Don Valley Parkway, the main highways that lead into the city's downtown. Tory is not the first to look longingly at tolls. Vancouver has been discussing tolls on all roads and bridges for the last couple of years. Ottawa city council is considering a $2-billion toll tunnel to get trucks out of the core. At the federal level, the Liberals' new Canada Infrastructure Bank was created with the intention of blending public and private infrastructure money, but the private sector will require user fees to give investors a return. Tory's plan has been warmly embraced by opinion writers and pundits, including former premier Bob Rae. The mayor has been called "bold" and even "courageous." The problem, however, is that most of the arguments in favour of his plan are both weak and elitist. The fundamental concept of a toll is that it replaces a tax. Due to decades of neglect, the Gardiner now requires a $3.6 billion rebuild. That's a huge sum, but repairing roads is about the most basic municipal function imaginable. Tory wants to shift that burden to road users by charging a $2 toll. Few at city council are talking about cutting taxes commensurately. Instead, Tory wants to rake in $200 million a year from drivers, as if drivers and taxpayers were two discrete groups. In fact, 70 per cent of Torontonians commute to work by car, and that doesn't take into account those who drive downtown for pleasure. Putting tolls on highways the public has already paid to build is one thing, but the Tory plan would also deliver an unspecified sum of money for new transit projects. Toronto toll enthusiasts justify this by arguing that drivers get "free" use of the roads and this public subsidy must stop. This is where logic really goes off the rails. For one thing, drivers' property taxes already cover the bigger share of road costs. 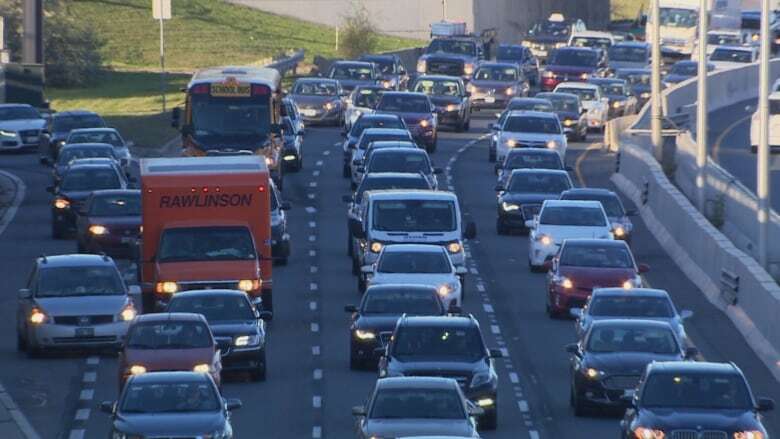 Beyond that, according to a 2013 Conference Board of Canada study, gas taxes and vehicle fees equal up to 90 per cent of the cost of constructing, maintaining and policing roads in Ontario. In the Greater Toronto and Hamilton Area, the money collected from drivers exceeded total road costs by $1 billion a year. Some free ride. Toll supporters everywhere claim that drivers stand to benefit from user fees because the roads would be less congested. That's a polite way of saying that low-income workers driving a 10-year-old beater won't be able to afford to drive downtown — meaning those travelling in their Audis will get to the core much more quickly. That's one of the biggest flaws of user fees. They are regressive. Property taxes have a weakish connection to income, but user fees have none at all. Toronto's new toll highways could cost regular users more than $1,000 a year. That's not a lot for the wealthy, but it's serious money for people already facing increasingly high costs for electricity, home heating and gasoline. Back before he was seemingly blinded by the idea of more free money for government, Tory used to call tolls "highway robbery." He opposed them both times he ran for mayor. He was right then, he's not now. If the plan to toll major expressways in Toronto approved, it could set a precedent across the county. If that happens, we'll all be left paying the price. This column is an opinion - for more information about our commentary section please read this editor's blog and our FAQ. Could road tolls boost Toronto transit ridership?